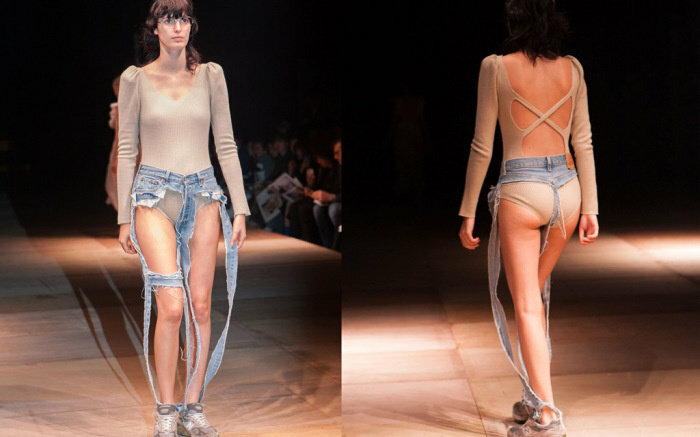 Liberating girls from the elliptical. You're probably wondering, what the heck is CHAARG?? 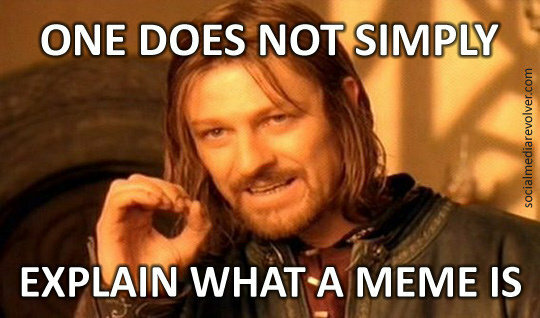 CHAARG is an organization that aims to inspire and empower college age girls to find a passion for health and fitness. They aim to prove that fitness can and should be fun, and provides different types of workouts so that each girl can 'find their fit'. The CHAARG community has over 10,000 supportive and empowering girls involved. 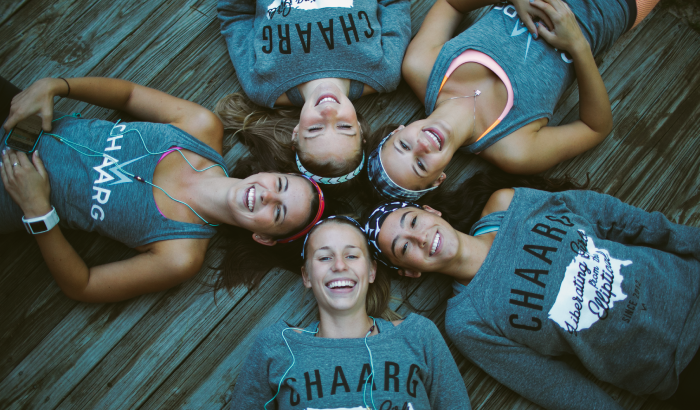 CHAARG 'combines good friends + a good workout to keep every girl feeling her happiest + healthiest self'. 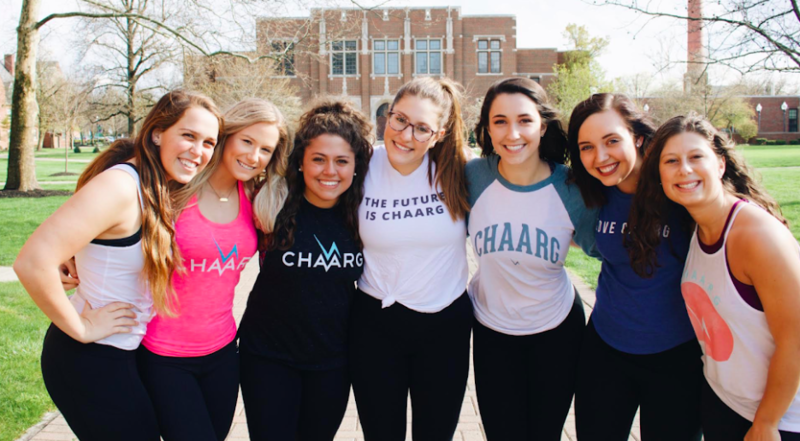 CHAARG was founded by Elizabeth Tavierne with the goal to bring the organization to every university in the United States and currently resides at over 50 different universities all over the nation. CHAARG has been featured in USA Today, Women'sHealth, Cosmopolitan, and The Washington Post. The way CHAARG works is each week the chapter teams up with a local fitness studio to provide an hour-long class known as a 'studio spotlight' to provide several opportunities to gain exposure to different types of fitness. You also meet with a small group of girls of about 10-20 to do a small group workout, or grab smoothies together! It provides a community of supportive and motivating girls on campus that can hold you accountable for staying committed to your fitness journey. CHAARG also features their very own podcast, run also by president and founder, Elizabeth Tavierne as well as a blog she also writes for. 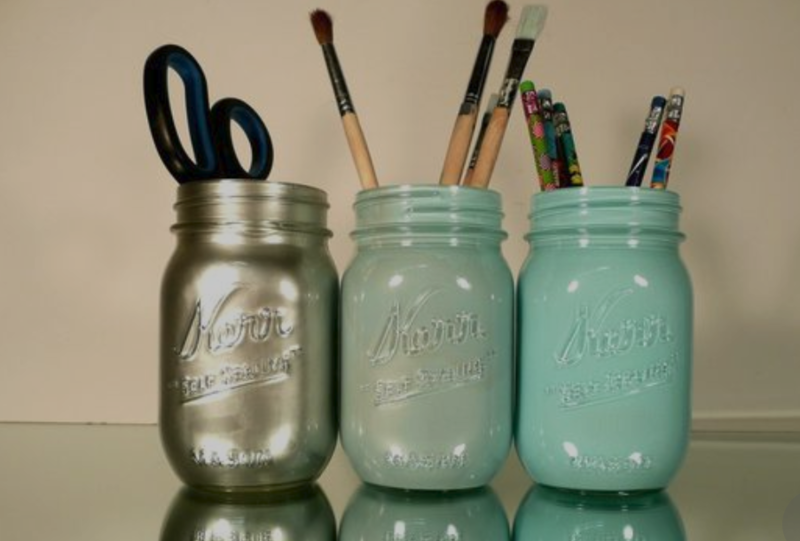 They also create their own FitPlans which are virtual workouts that can be done anywhere at any time and have an apparel shop full of cute things. I recently just joined CHAARG this year at my college, Syracuse University, and can not wait to get involved!